"Fantastic mobile printer - Our business currently utilises 5 around the country. 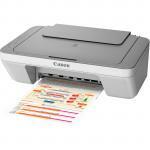 We have trialled HP and Canon mobile printers. The WF100 is simply faultless." 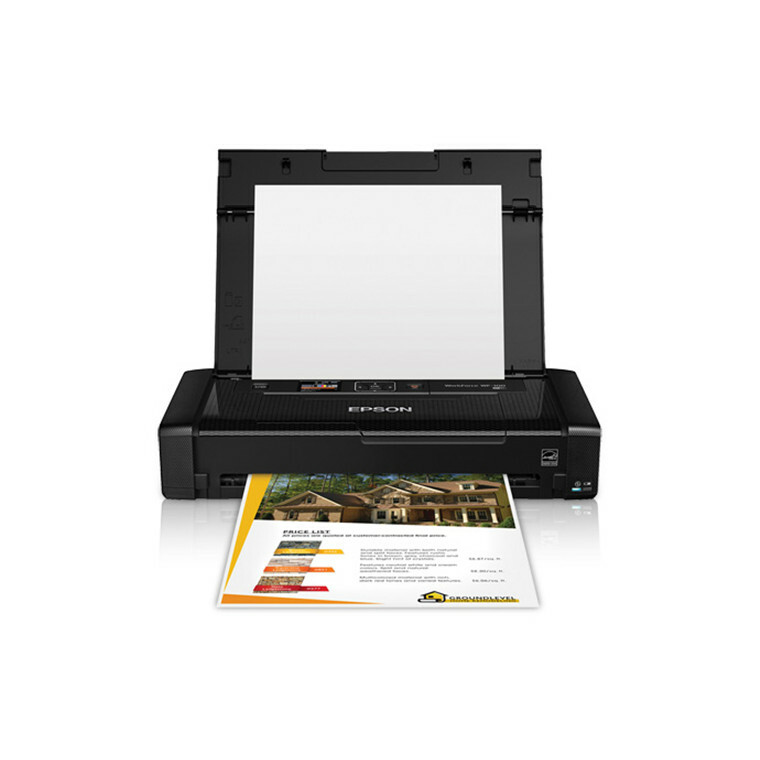 The lightweight, wireless mobile printer for professionals on the go. 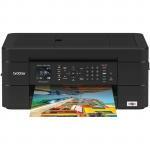 - Professional-quality prints - speeds up to 7.0 ISO ppm (black) and 4.0 ISO ppm (colour)? Designed for busy professionals on the go, the compact WorkForce WF-100 wireless mobile printer features the ultimate in portability. 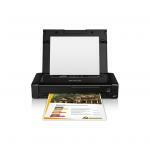 Fantastic mobile printer - Our business currently utilises 5 around the country. 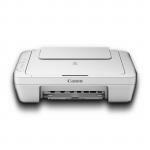 We have trialled HP and Canon mobile printers. 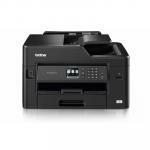 The WF100 is simply faultless.Fantastic mobile printer - Our business currently utilises 5 around the country. 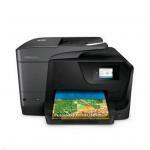 We have trialled HP and Canon mobile printers. The WF100 is simply faultless. PB Tech price: PB Tech price: $346.96 ex. $399.00 inc.